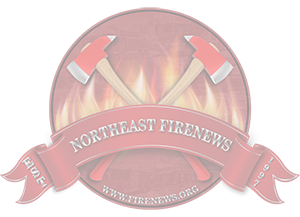 The pages in this section are part of the Northeast Firenews website and are not officially associated with the agencies represented. Click on the highlighted link to be brought to that page. SOUTH KINGSTOWN- South Kingstown Fire Department, South Kingstown EMS - Kingston and Union Fire Districts- Forest Fire, Matanuck, Peace Dale, Snug Harbor, Tower Hill, Tucker Town, URI, Wakefield, and West Kingston Fire Cos are part of South Kingstown Fire Department.